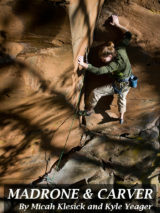 This guide features the newly opened Madrone Wall, which has been closed for almost 20 years! 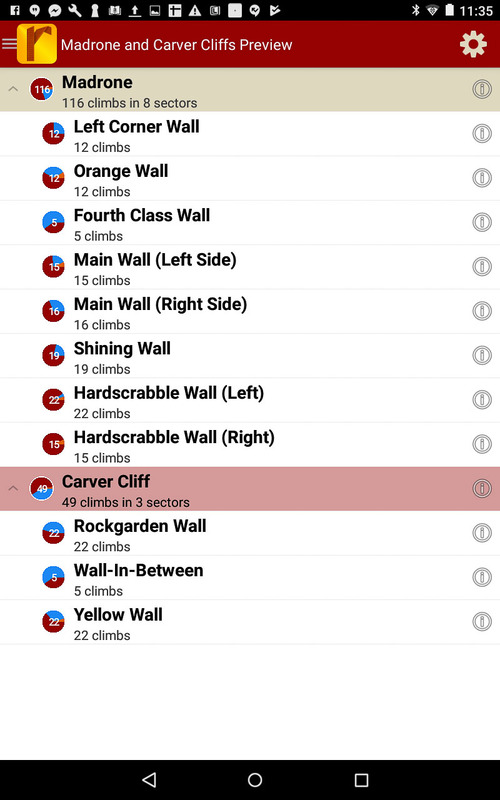 Loaded with excellent trad and sport routes, this wall will soon be back to being one of the most popular crags in the Portland area. 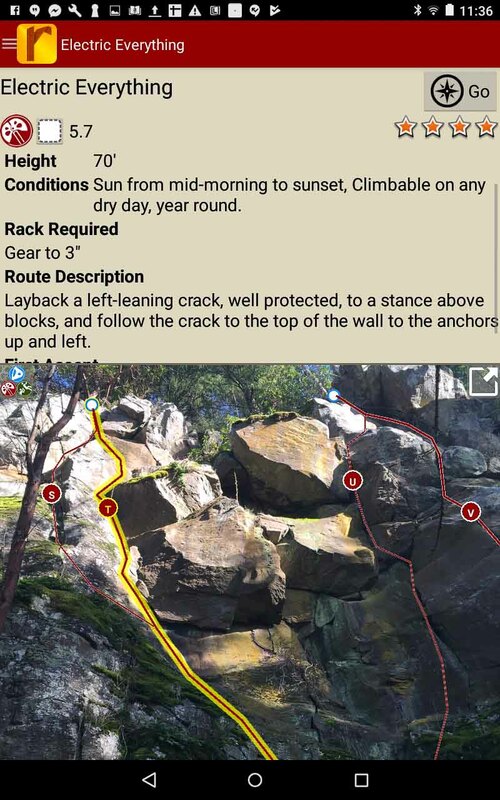 Also included in the guide is Carver Cliff, which is located only a few minutes away from Madrone. 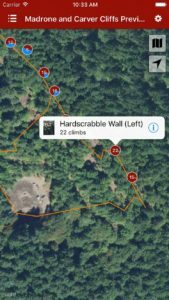 Explore Madrone & Carver via an interactive trail map. 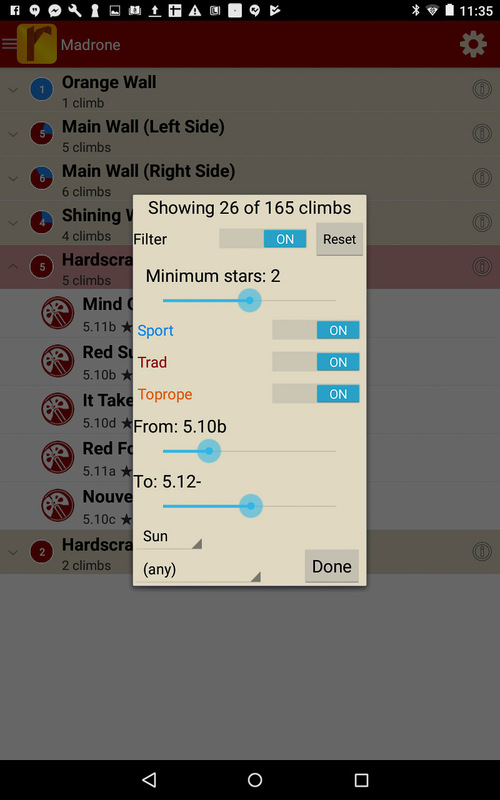 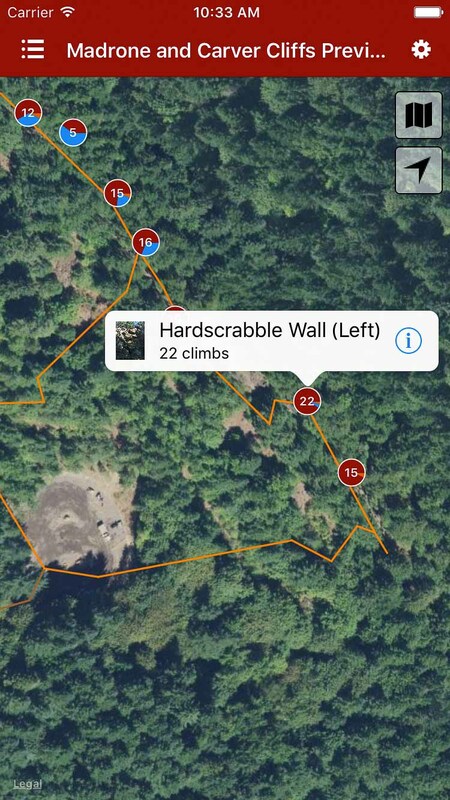 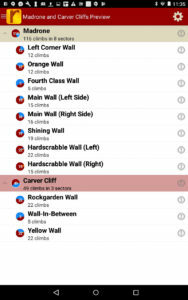 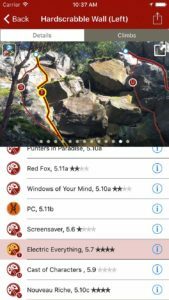 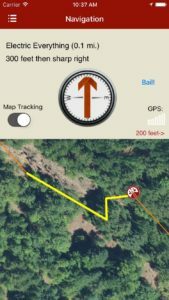 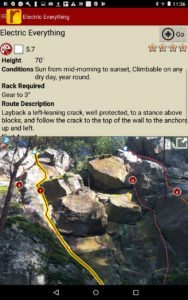 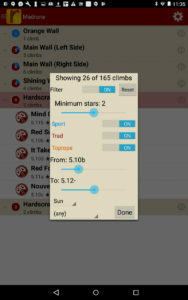 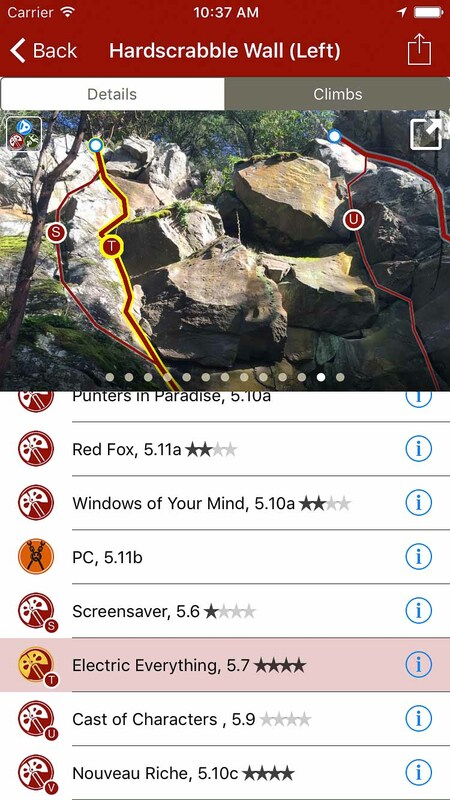 Filter or sort the climb list or trail map to the grades & quality you want.